University of Malaya (UM) and Malaysian Clearinghouse for Men’s Health in collaboration with Ministry of Health Malaysia, Universiti Sains Malaysia (USM), Universiti Kebangsaan Malaysia (UKM), Universiti Putra Malaysia (UPM), International Medical University (IMU), Cyberjaya University College of Medical Science, Leeds Beckett University, Malaysian Society of Andrology and the Study of the Aging Male (MSASAM), and Malaysian Urological Association has organised the 1st Malaysian Men’s Health Conference 2018 on 13-14 August 2018. 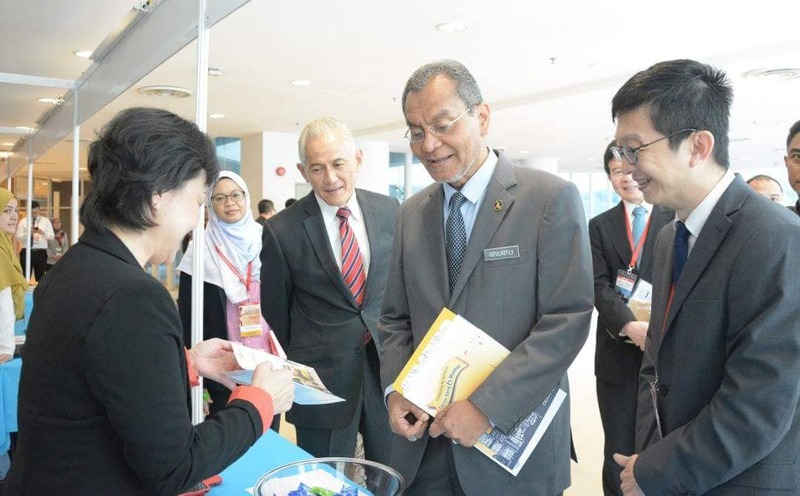 The conference was officiated by the Minister of Health Malaysia, YB Dr. Dzulkefly Ahmad on 13 August 2018 at the Research Management and Innovation Complex (RMIC), UM. Also present were Datuk Ir. (Dr.) Abdul Rahim Hj. Hashim (UM Vice-Chancellor), Datuk Dr. Noor Hisham Abdullah (Director General of Health, Malaysia) and Dato' Professor Dr. Adeeba Kamarulzaman (Dean, Faculty of Medicine UM). At the conference, Professor Dr. Alan White, who is the Founder and Co-director of the Centre for Men’s Health at Leeds Beckett, was invited to deliver a plenary entitled “Why focus on men’s health? A global perspective”. As the first Malaysian Men’s Health Conference ever held, it aimed to promote men’s health through continuing professional development. 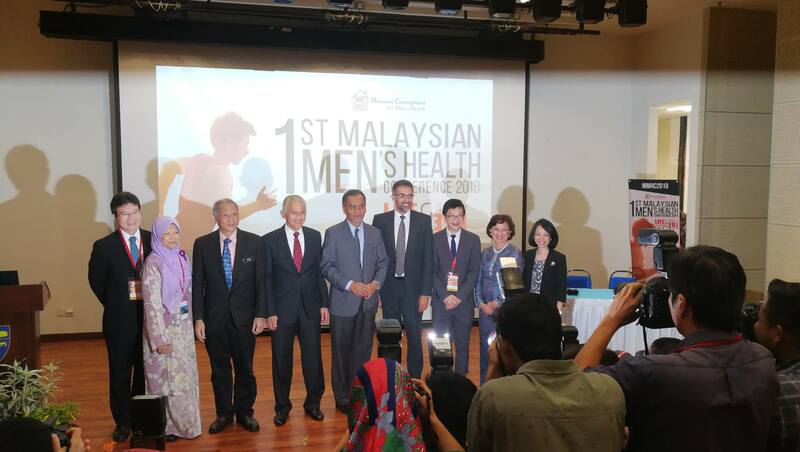 Besides that, this conference acted as a platform to advocate men’s health agenda in Malaysia and to highlight the recent men’s health advances.